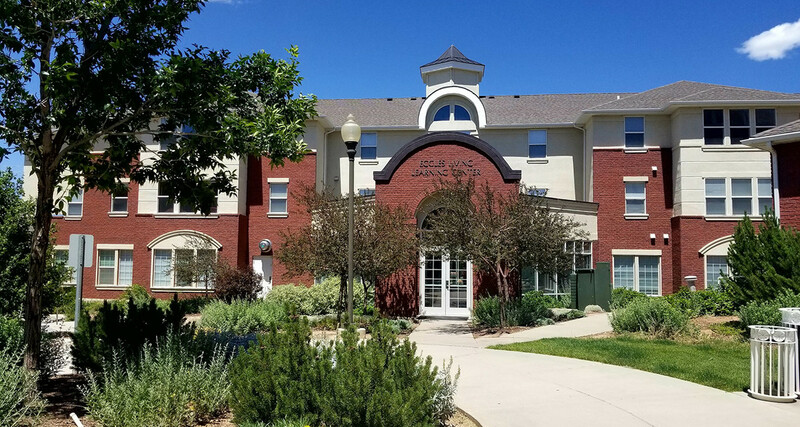 Let Southern Utah University assist you with your conference planning needs. 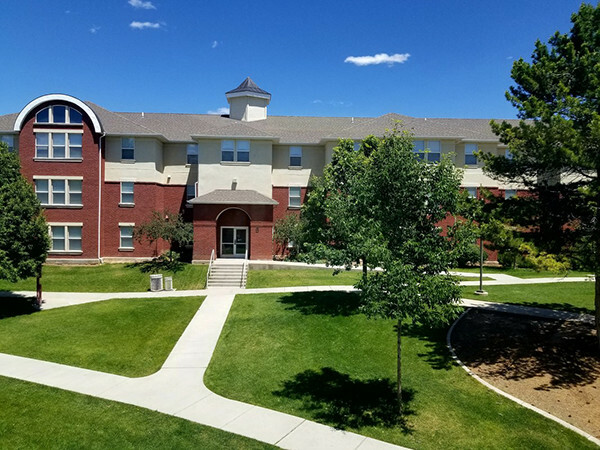 During the summer, University Housing utilizes its Residence Halls to host large conference groups, athletic camps and reunions. 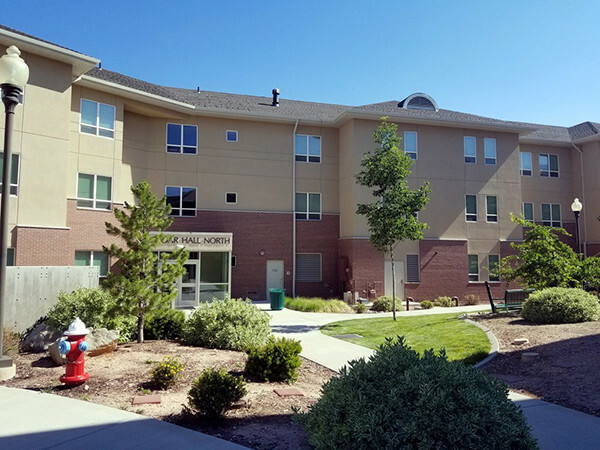 Guest Services at Southern Utah University can assist you in every aspect of planning your event, including room scheduling, catering options, equipment setup and more. 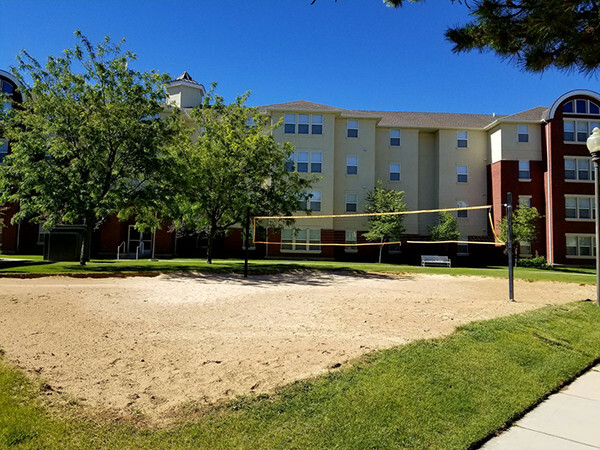 Let University Housing be the perfect location for your summer stay.